deliver comfort and performance with every use. 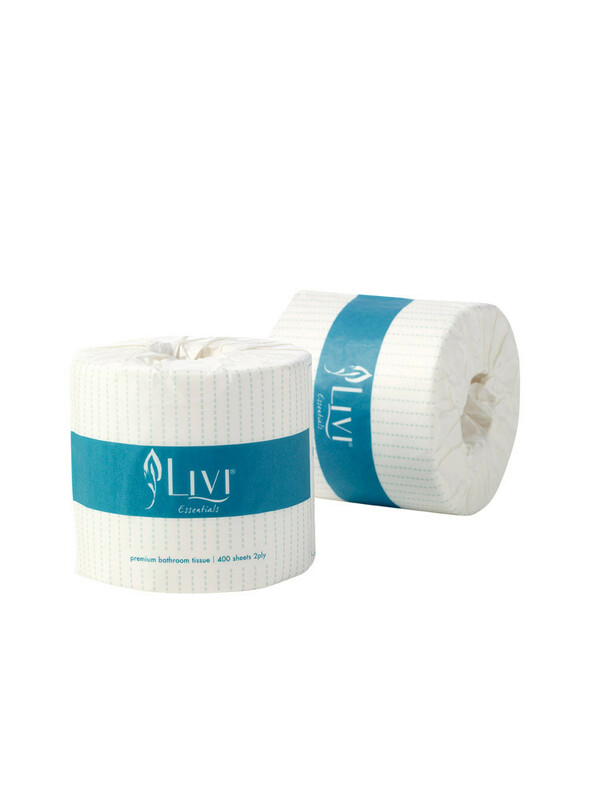 Individually wrapped rolls for tidy presentation in your facility. Consistently soft and absorbent product for an affordable price.